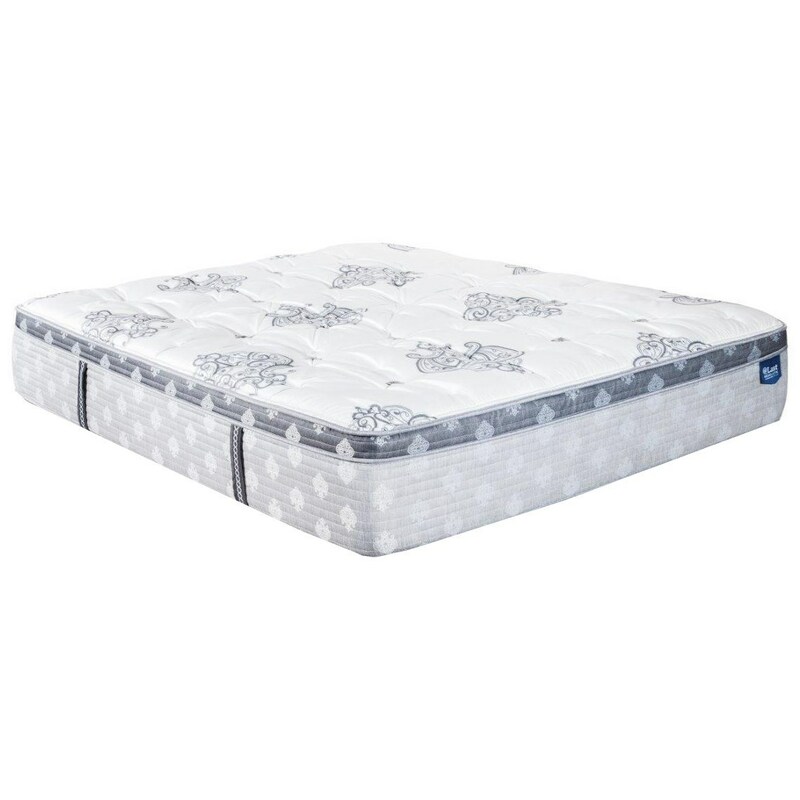 The @Last Resolute Intrepid ET Queen Multi Coil on Coil Euro Top Mattress and Surge Adjustable Base with Massage by @Last at Zak's Home in the Tri-Cities, Johnson City, Tennessee area. Product availability may vary. Contact us for the most current availability on this product.